Medical laboratory assistants and medical laboratory technicians (also known as attendants in some workplaces) perform pre-analytical functions such as collecting blood and other samples, processing specimens, and preparing special chemicals called reagents for use in testing. These practitioners have a significant and increasing impact on quality patient care due to their expanding roles and broadened responsibilities in the clinical laboratory. As they provide phlebotomy services and pre-analytical functions, in many cases, medical laboratory assistants and medical laboratory technicians are the primary source of contact between the laboratory, patients, and other health care professionals, in specimen collection centres, point-of-care settings and longterm care facilities. The CMLTO Council has identified the regulation of medical laboratory assistants and medical laboratory technicians as one of its strategic priorities. The CMLTO believes that increased access to a broader range of regulated health professionals in the clinical laboratory is in the public’s best interest, as stated in the CMLTO's Position Paper. 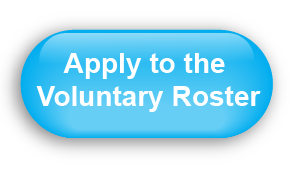 In September 2012, the CMLTO Council passed a motion identifying the importance of the initiative as a public interest activity under the Regulated Health Professions Act, 1991. 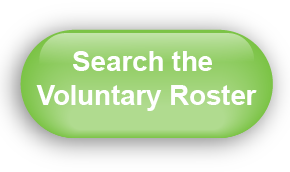 Until such time that medical laboratory assistants and technicians are regulated health professionals in Ontario, the CMLTO Voluntary Roster of Registered Medical Laboratory Technicians will serve the public interest by confirming they have voluntarily met a certain level of education and professional practice criteria. 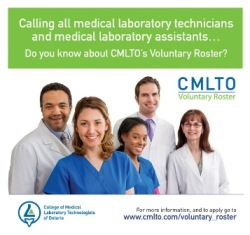 On October 1, 2015, the CMLTO launched its Voluntary Roster of Registered Medical Laboratory Technicians.